Kripalu Yoga: Slow, mindful, flowing movements using various breathing practices. 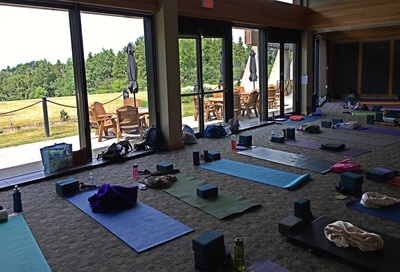 Yoga Nidra– connect in with the inner spark of boundless light and peace. Yoga– nurturing and healing practice with relaxation. Location: Kingbridge Centre, 12750 Jane St., King City (South of King Side Rd.) 113 acres of rolling hills, forest and pond. Indoor & outdoor pool & hiking trails. 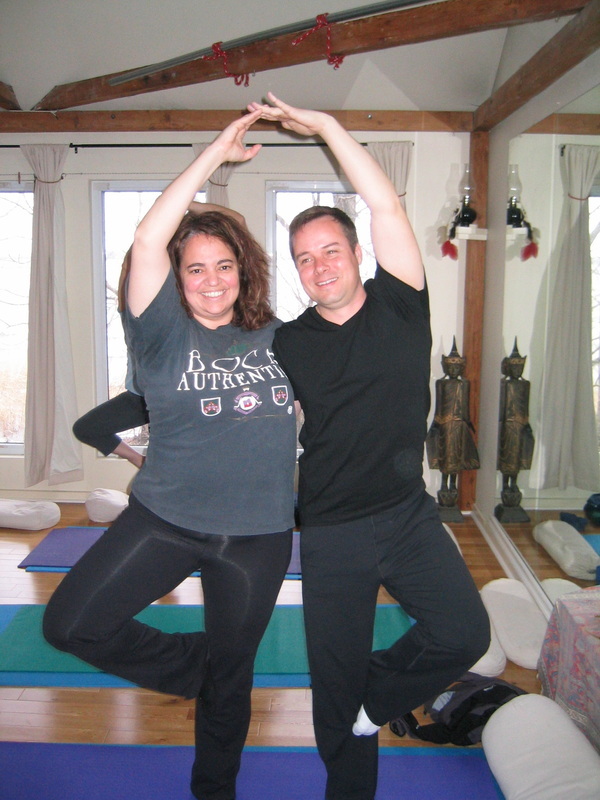 Cheryl A. Crosby (Breathworks) is a Registered Kripalu Yoga Teacher, Meditation Teacher and Holistic Nutritionist. 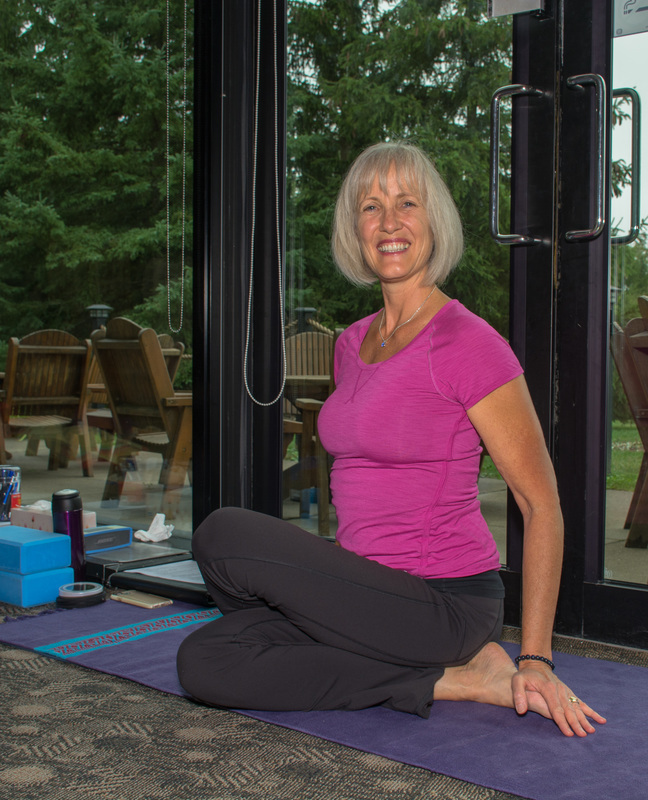 Betty Fleming: Registered Yoga Teacher, Restorative Yoga Teacher and Thai Massage Therapist. "I am taking away a clearer, more open, rested mind and body. Something that is needed but so difficult to facilitate on my own. Excellent leaders!" Rita M.
"Thank you for a peaceful and beautiful day!" L.L. "I came for retreat and renewal...I am refreshed and renewed. Both practice of yoga and meditation were beautifully & gracefully guided in language and content"
"It was a lovely mis of asana, pranayama and meditation which truly helped ot open my heart centre! Thank you Cheryl and Darlene!" Ellen d.
and was even more soothing then I expected. thoroughly enjoying this retreat.....it is AWESOME! ​"What I liked most was everything! Yoga, mediation, facilities, food, excellent facilitators! Thank you!" J.R.
What I liked most was the way each pose is broken down into its components to allow us to move into it properly and understand how to get there as successfully and fully as possible! S.B. This is my third retreat day and it was as relaxing and fun as the previous two. I will be eagerly awaiting the email for the next one!" Dalya D.
"I truly loved everything-great balance of meditation and asana & new games for laughter- Awesome!. Cheryl and Darlene bring years of experience and the love and passion for what they do speaks loudly". Betty F.
"It gave me new things to explore" Soren D.
"Better than a full-on holiday! Great yoga, information, fun, food, views and new friends. Couldn't ask for more! Can't wait to come back! 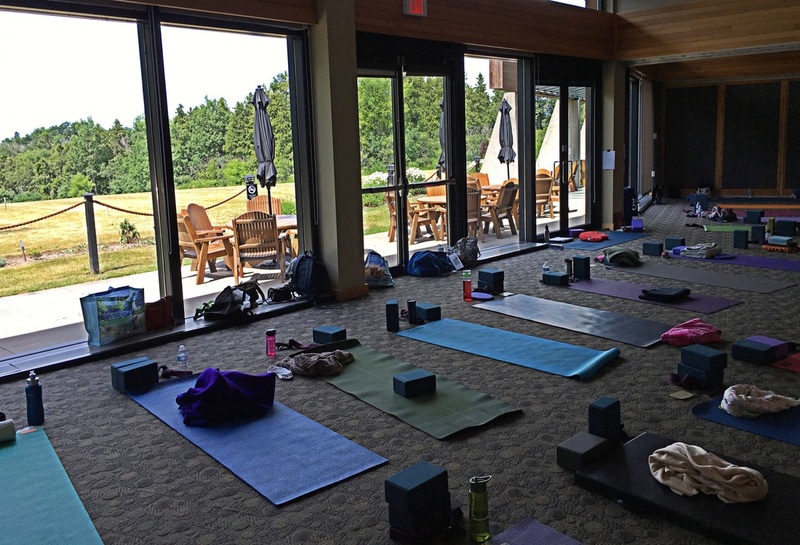 Thank you so much"
"This was my first retreat and it left me feeling very peaceful and relaxed. I loved the Yoga, Mediation and the Qi Gong". "Well organized, great flow. Enjoyed the variety; ...calming, relaxing, with information to use at home." "Very well planned and exceptionally well delivered!" "A variety of exercises and activities that calmed & centred me. A day of peace!"